Hello Everyone I am wanting to know how do you change the 3rd power rail color in a route Ive got some information on it but it was'nt clear can anyone help me with this? Thank you. Where do you go to change it and where does the numbers go? 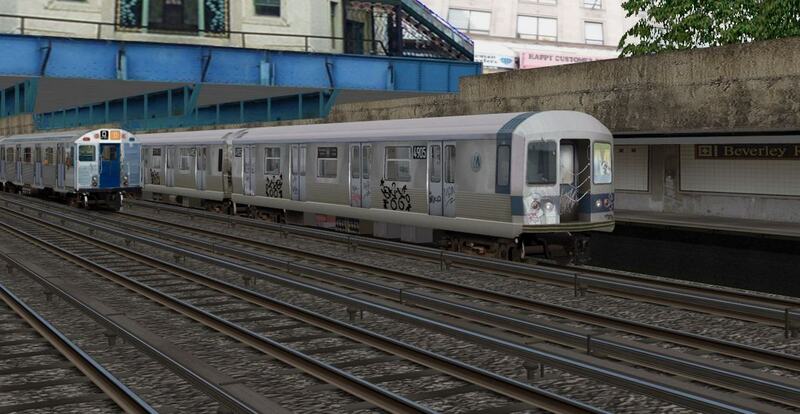 Current rail objects' 3rd rail uses the same texture as the running rails, so the easiest way is to edit this texture or replace it with a 3rd rail texture (what I did for the 1970s Nassau St line) but in that case the running rails will have the 3rd rail texture as well. If you want to change all tracks of all routes 3rd rail texture, you want to change every Rail.png and Rail.bmp texture in your Object folder. 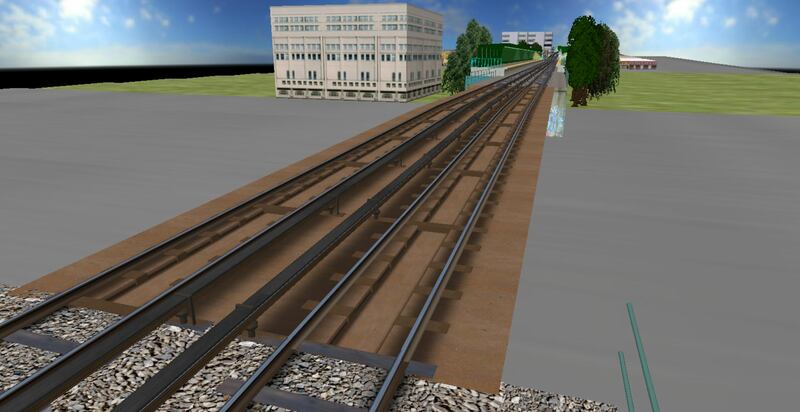 Other possibility are to code all the rail objects to use a different texture for the 3rd rail, but trust me you don't want to do it either because there are hundreds or even thousands of track files to edit and no one has time for that. I feel you since it frustrated me as well because people who built these tracks couldn't spend a few more minutes to put a 3rd rail texture, that's a shame. 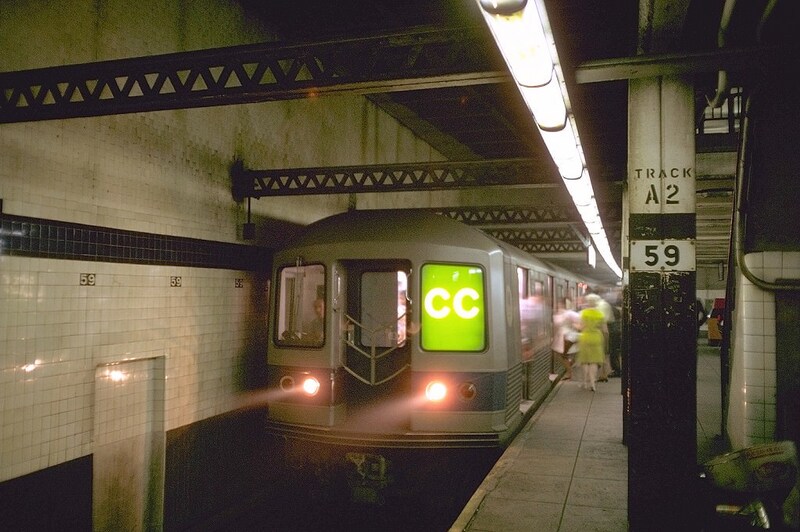 thank you for your reply I was wondering im trying to turn the third rails on the wmata route white except for the underground section how do I change them white.